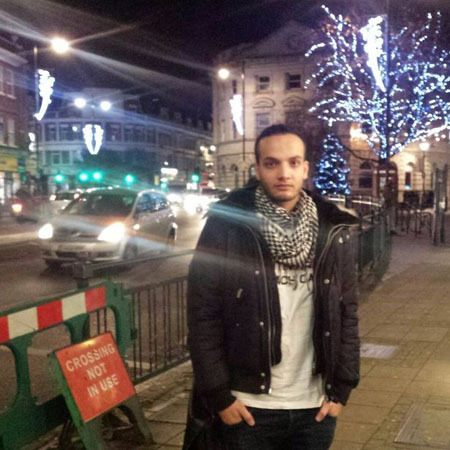 The second man arrested in connection with the Parsons Green Tube attack is a party-loving Syrian refugee who worked as a nightclub promoter. Yahyah Farroukh, a 21-year-old refugee and former foster child, is registered as living at the address in Stanwell where police today conducted a search. His arrest comes after an 18-year-old was arrested at 7.50am in Dover port on Saturday morning as he attempted to board a ferry. The 18-year-old was fostered by Ron and Penny Jones in Sunbury-on-Thames before his arrest, as was Farroukh – though he has since left their home. Farroukh came from Egypt to Italy on a migrant boat in 2014, and from there made his way to the U.K. This is how you can expect kindness to repaid when the kindness is actually suicidal idiocy. Europe is under invasion. Treating the invaders as victims to be condescendingly pitied will not make them less bloodthirsty. Yahyah Farroukh got a ride on the frog.